Opposition leader Alexei Navalny's Anti-Corruption Foundation has complied with a court order to publish retractions related to a video accusing Prime Minister Dmitry Medvedev of corruption. The retractions come after Navalny was sued for libel in April by Uzbekistan-born Russian billionaire Alisher Usmanov over allegations of bribery in the video. 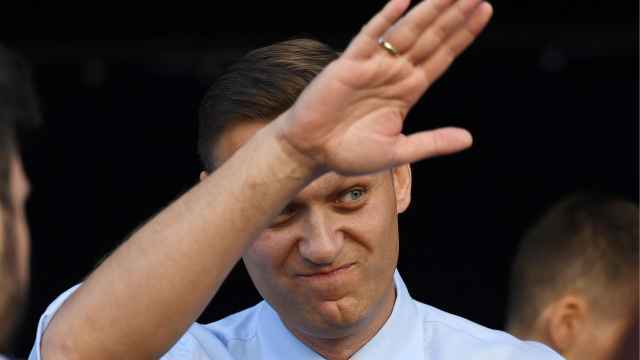 While the contested video has been removed from the FBK website and retractions have been published, Rubanov noted that Navalny maintains his own personal YouTube channel and website, for which the foundation was not responsible. Rubanov himself was detained Tuesday at his home by bailiffs who claimed he had not carried out the court order. He showed them the retractions on the websites, but received an Oct. 13 court summons, as a criminal case on charges of non-compliance remains open. 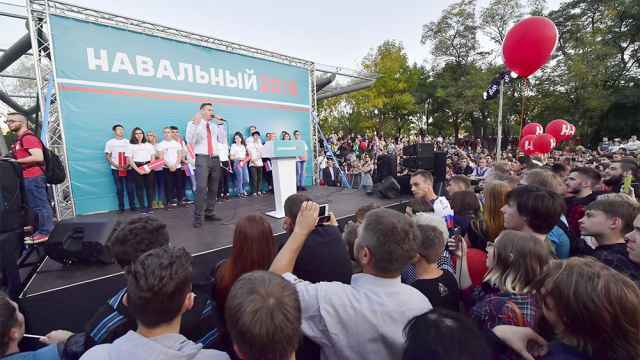 Navalny was sued for libel in April by Uzbekistan-born Russian oligarch Usmanov over allegations of bribery. He is currently serving a 20-day jail sentence for organizing unauthorized rallies. He announced his intention to run for president next March despite a criminal conviction that bars him from participating and which he says is politically motivated. 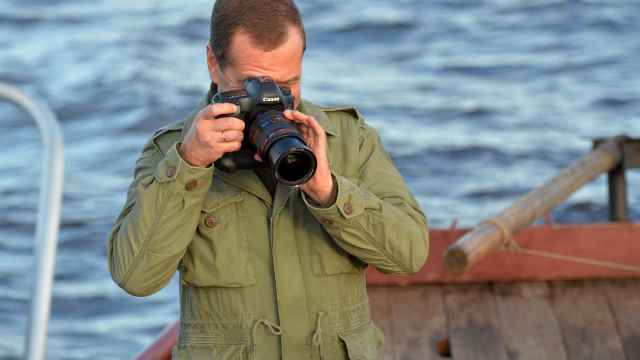 In March, Navalny published a video titled “He's Not Dimon To You,” referencing the nickname of Prime Minister Dmitry Medvedev. 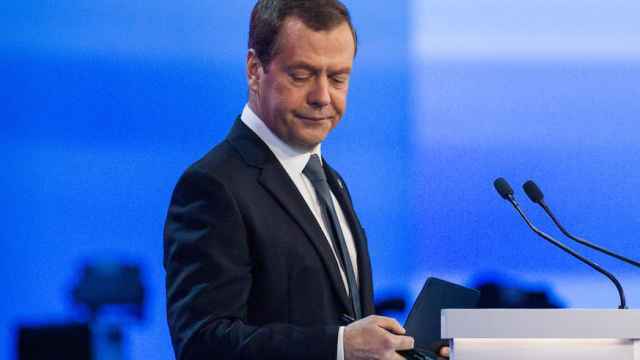 The exposé, which has garnered nearly 25 million views, includes the claim that Usmanov gave Medvedev a bribe in the guise of a donation to a non-profit group with links to the prime minister. The donation consisted of a land plot with buildings in the village of Znamenskoye. 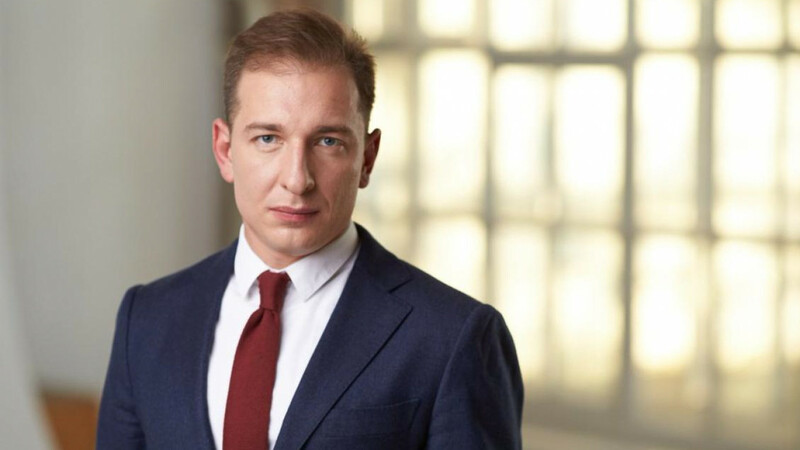 The video also alleged that Usmanov exercised censorship at the Kommersant news agency, which he owns, and that he gave bribes to Deputy Prime Minister Igor Shuvalov and others. Usmanov responded to the allegations in a YouTube video rebuttal.